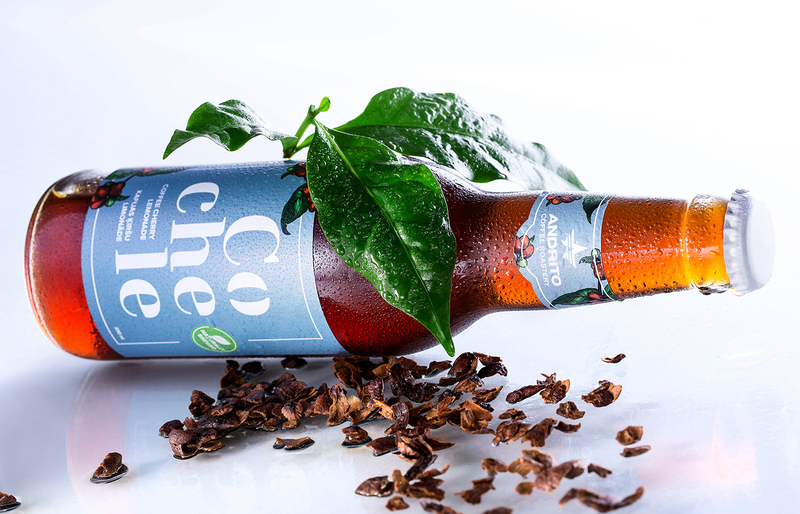 COCHELE is a natural lemonade brewed from dried coffee cherries. Drink that is a great thirst quencher and boosts your energy. 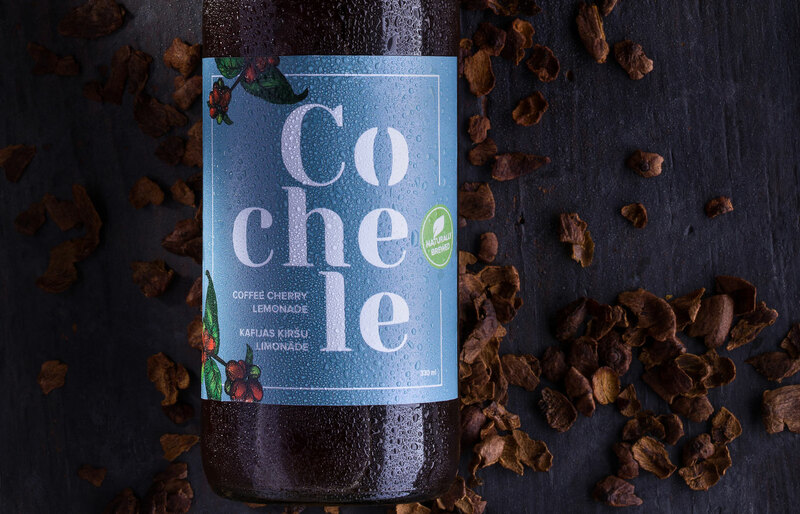 Bright team has developed COCHELE logo, in which the origin of lemonade is pointed out in two different ways – by dividing the name into syllables, each representing the essence of the drink, and combining coffee bean with the letter O, in order to highlight the importance of coffee tree in the lemonade production. 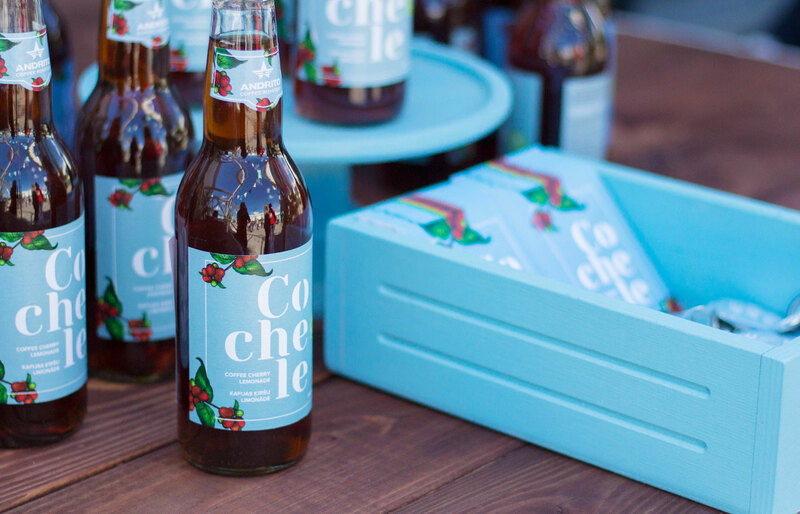 Continuing collaboration, Bright created the drink label as well as a representative card for the brand. 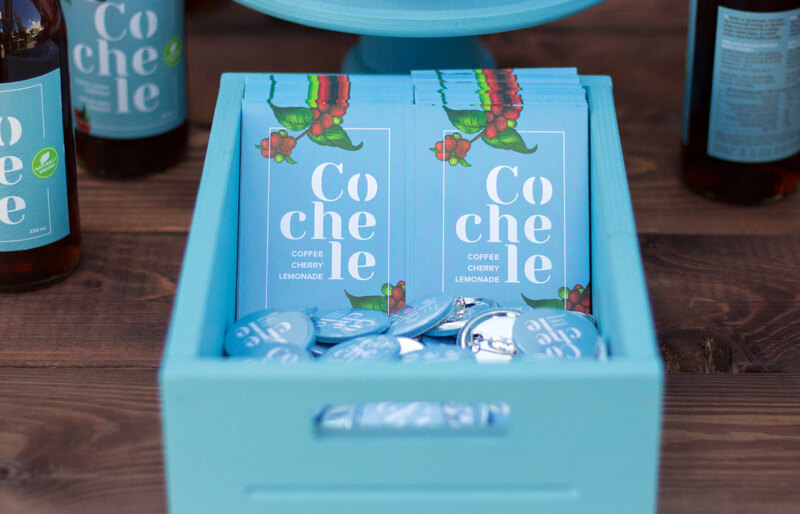 For both materials as the base was used previously created logo, complemented by other elements and sharp and catchy texts. In addition to before mentioned, Bright provided product photoshoot in studio as well as post-production.